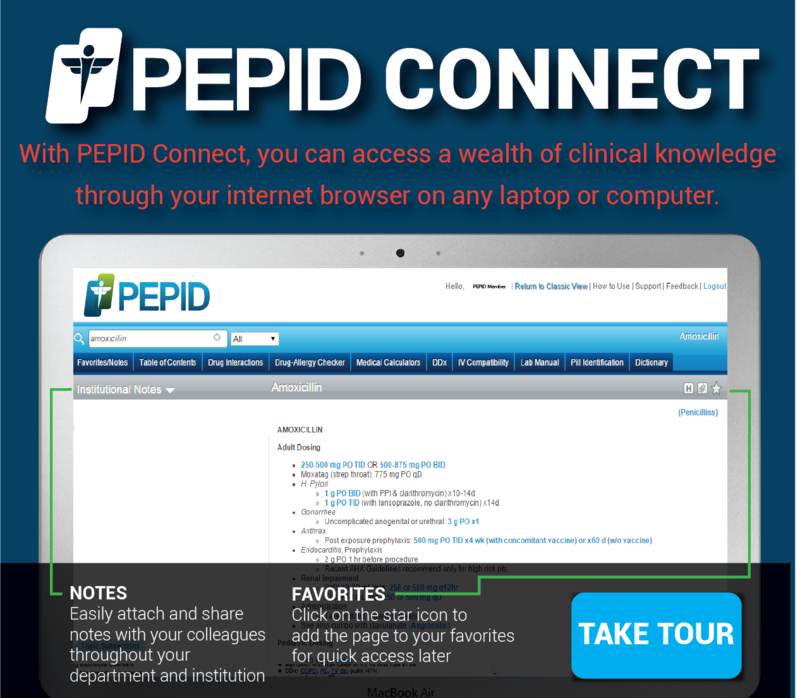 Access all the clinical and drug references PEPID has to offer via the Internet with PEPID Connect! 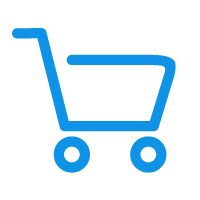 There's nothing to install or download, and content is updated automatically, eliminating setup and maintenance costs. PEPID offers institutional access to PEPID Connect for healthcare systems, hospitals, departments and schools. Simply visit pepidconnect.com from any computer or workstation within your institution for unlimited access. For smaller departments or clinics, PEPID offers concurrent licenses to PEPID Connect, which provides a cost-effective resource that accommodates multiple users. PEPID offers individual physicians, nurses, EMTs, students and pharmacists all the resources available through PEPID formatted for a larger screen.